Granted I am routine oriented. So I prefer to follow the same pattern in my daily chores and weeks itinerary. 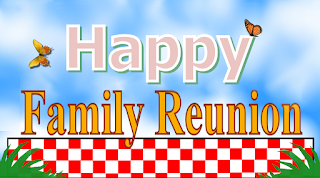 But when it comes to preparing family reunions complete with entertainment, dinner recipes, crafts and genealogy presentations, I like to try out new things. We may even decide to do all of this out of doors.If we do it would be nice to prepare a few imaginative outdoor games for the kids. So where will we go to get ideas? Pinterest. 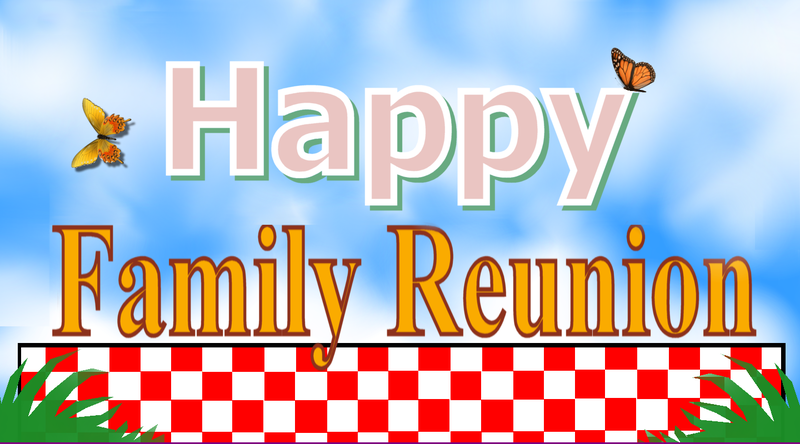 As a matter of fact http://pinterest.com/fimarkhome has a great pinterest board that features just about everything you need to throw a great family reunion event.